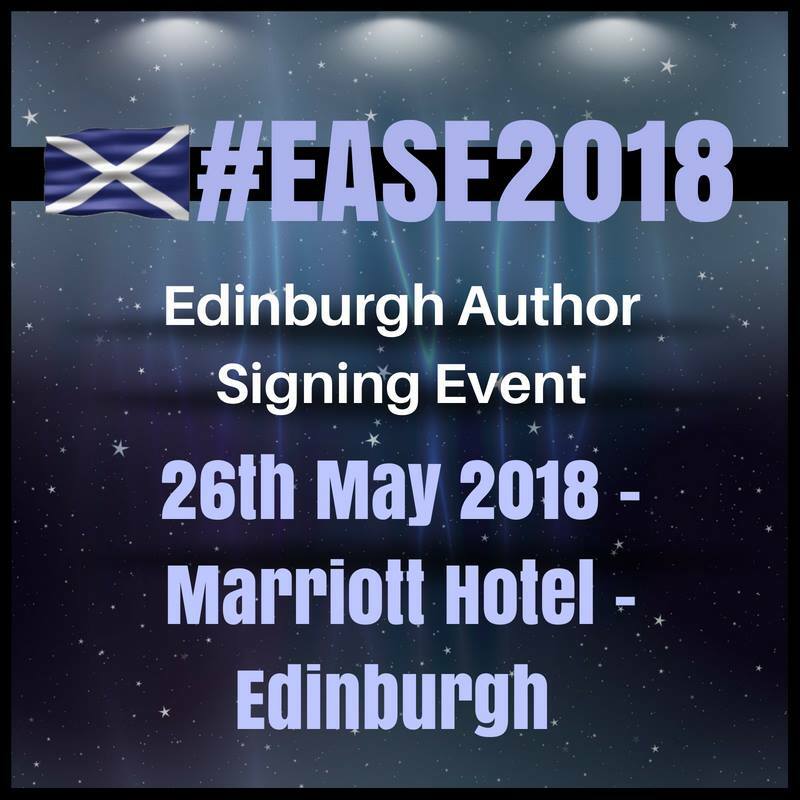 The Edinburgh Author Signing Event 2018 goes live in just a few days!! 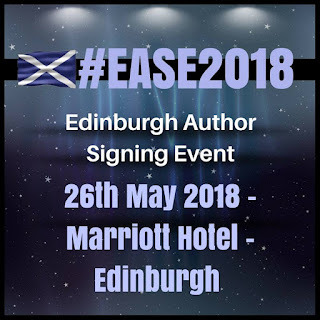 The first of it’s kind in Edinburgh and featuring authors from the UK and USA at this one-day event, celebrating self-publishing and its successes. The self-publishing community has been growing in leaps and bounds for years and it’s great to see authors from all over the UK join for this united day, celebrating the power of the pen. Author of 29 years (6 being self-published) Lavinia Urban stepped up to head the event when other organisers pulled out, feeling it was too vast a task to handle. It looked like the event would stop before it got started and would have left many authors out of pocket for hotel and travel arrangements that had been secured in phase one of planning. Lavinia could not let her community down. She single-handedly organised, priced and set about making this something Edinburgh can be proud of. And it looks set to be amazing. It is the city of multiculturism after all and what better way to celebrate than a multi-genre book event. Surviving warrior of Metastatic Breast Cancer, something she will never get rid of, Lavinia said the event was something she could not let fold. It has given her purpose and something to concentrate on while fighting her own battles and giving her emotions respite from her reality. She is still undergoing treatment and recently published a book about her cancer journey which can be found on Amazon. The event will feature a whole list of signing authors, all of whom bring their own fan bases with them, many genres and tastes and afterward a party, themed ‘Wizards and Witches’ will close up the event with a bang. The dress up excitement is running rife among attendees. Being held in the elegant Marriott hotel with many ticket options to suit, both half day visitors, or those who desire the VIP treatment, Lavinia has given so much attention to details. Many local and book-related businesses have sponsored the event and you can still donate or get involved even this late in the game. She wants this to be the type of event that benefits all of its patrons in the hopes it can become a regular annual occurrence. The tickets are on sale already and fast disappearing, so if you want to be sure of getting in, then please head over to the EASE website now. This is said to be the event of the season and you will be sad to miss it.